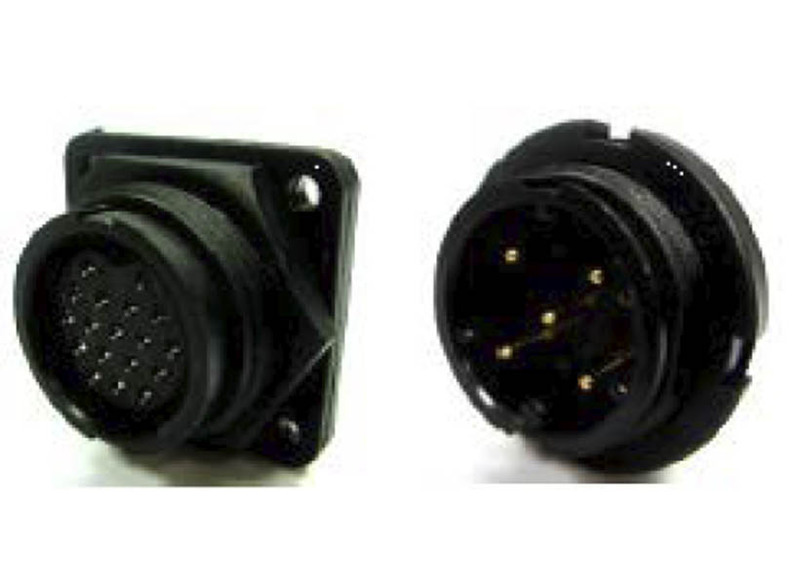 Edge connectors is the portion of a printed circuit bard (PCB) consisting of traces leading to the edge of the board thant are intended to plug into a matching socket. Amtek provides competitive prices, fast delivery and wide-range types to meet each customer’s request! Edge Connectors are used to connect an (expansion) card to a PCB. 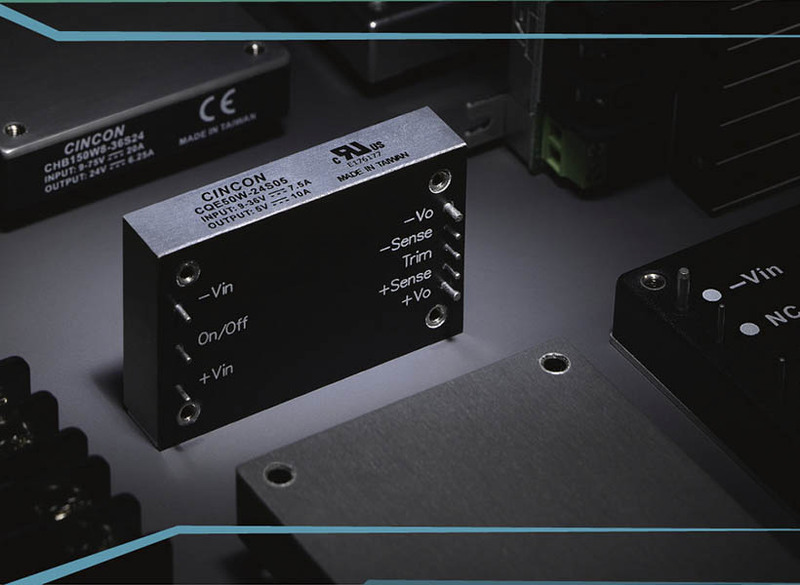 The common applications for the connectors are power supplies, industry controls and personal computers. The huge advantage is, that’s it is an economical device and only the need for a female socket on the PCB is additionally required. The male counterpart is already assembled on the expansion card. 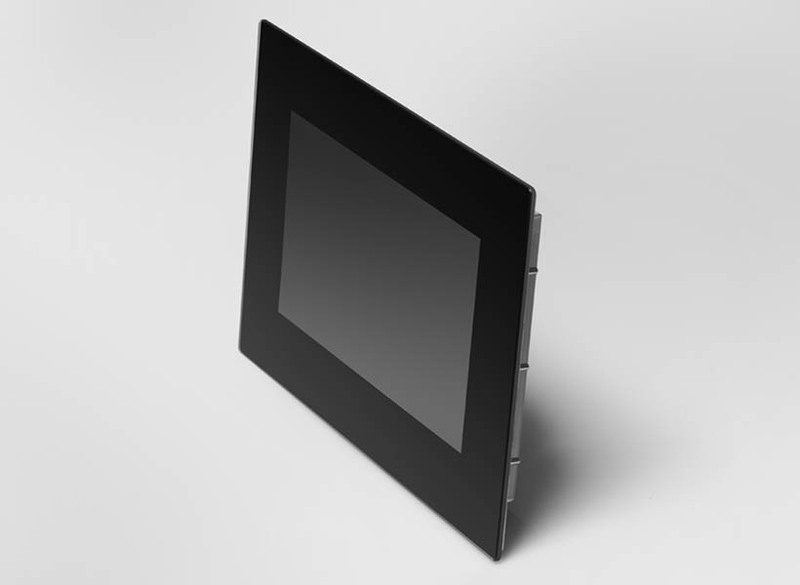 A further advantage of the connector is the very robust structure and the long lifetime. 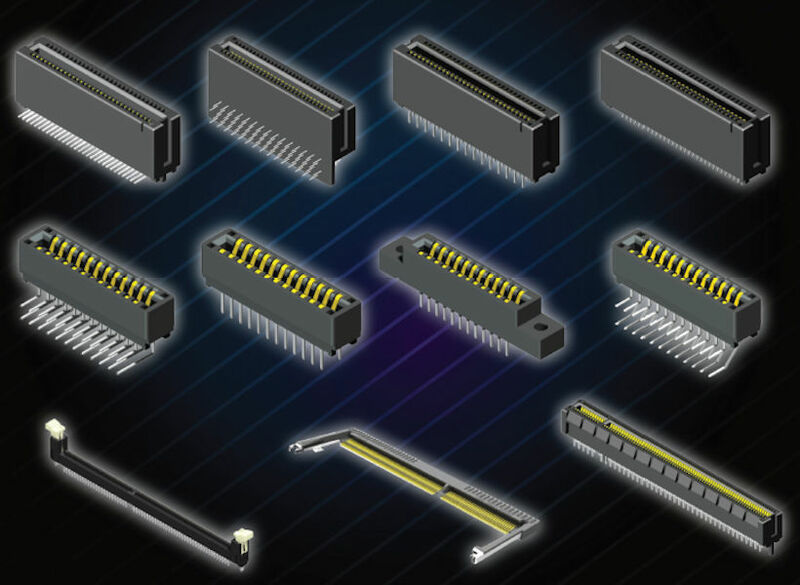 Many different pitches for edge connectors are available (1.27mm, 2.54mm, 3.96mm and 5.08mm). 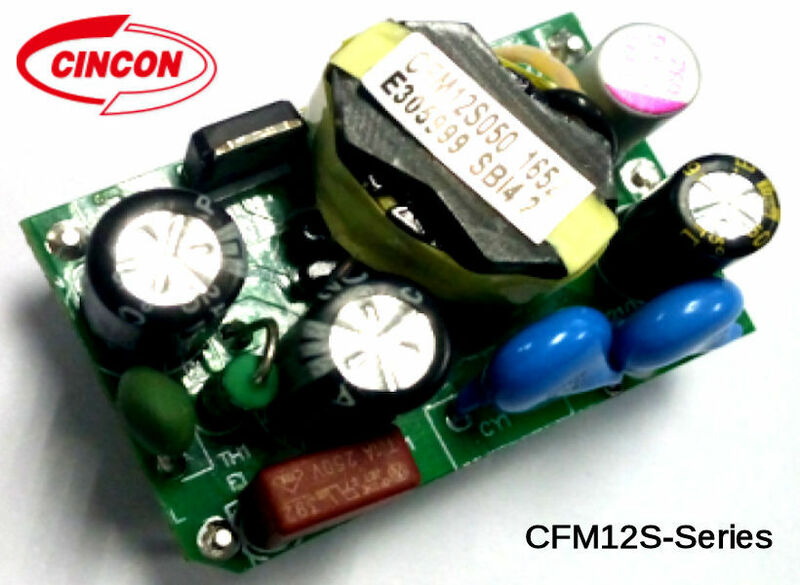 These series is a great alternative to Samtec, Amphenol and TE Connectivity components.